Are you a single individual who is looking for a house hunting adventure? A few days ago my boss approached me with the idea of writing a blog on house hunting for the single individual. Having caught the house hunting bug myself, I jumped at the idea to start researching and writing. With pen and paper in hand I eagerly sat in my co-workers office and interviewed her as my ideal candidate. Together we came up with a list of four realistic facts that any single individual needs to know, before committing to the long-term relationship of owning a home. During your house hunting adventure it is important to remember, life happens and things don’t always go according to plan. Your relationship status could change or your job might require you to relocate. When looking at a house think about ways you would turn it into an investment property if or when the time comes to move on. One thing we strongly encourage is don’t go it alone. Take someone with you to look at homes. See if your parents can go and look at houses with you. Buying a house is both exciting and an emotional process. Your emotions can cloud decisions you need to make, and your excitement can cause a “rose colored glasses” effect. Having a trustworthy person(s) with you and involved in the process can be a great sounding board for you, and offer you some unbiased feedback. Now, just because the bank approved you for a $250,000.00 mortgage doesn’t mean you should go and spend it all. Exercising a little restraint in your budget will make you feel better about your purchase in the long run. You’ll be able to minimize buyer’s remorse, and maximize on your ability to customize and renovate to fit your particular tastes. Remember it is always important to keep your debt to income ratios at a respectable level. Gotta have them street smarts! Research, research, research! I can’t say this enough. It’s a great big world out there with a lot of unknowns. No one is going to know what you want in your dream house more than you. Research every option and check out all Comps (comparable properties) to see what houses are selling for in your area. Contact multiple real estate agents in your area. Read reviews on Realtors and meet the ones who stand out to you in person. 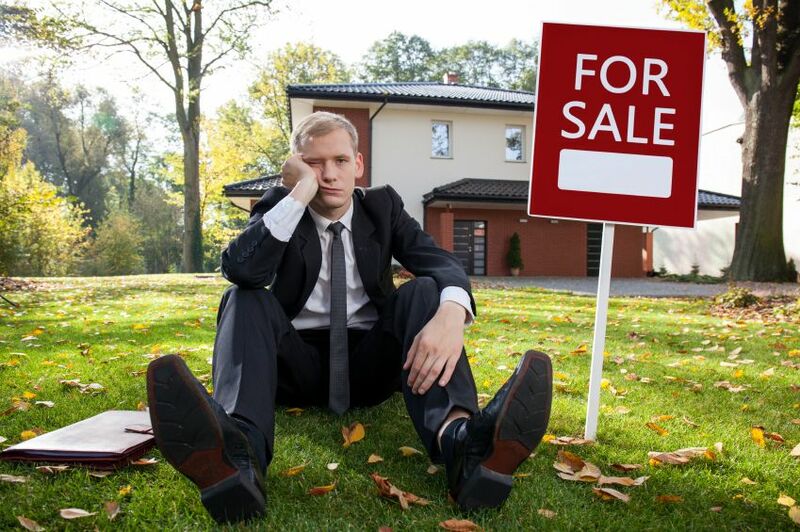 Your Realtor needs to know your expectations and keep your personal interests in mind. All in all, take your time and enjoy this process. Yes, you will probably get stressed, overwhelmed, and excited all at the same time on occasion, and that’s normal. Remember buying a house is a commitment and a long-term relationship, it’s going to take some work but in the end it’s all worth it. If you liked these helpful hints be sure to check out our article about renovations titled “So You Want To Renovate Your Home…” Enjoy! This entry was posted in Real Estate and tagged House Hunting.